Host a successful event in a "snap" with this fantastic marketing tool. 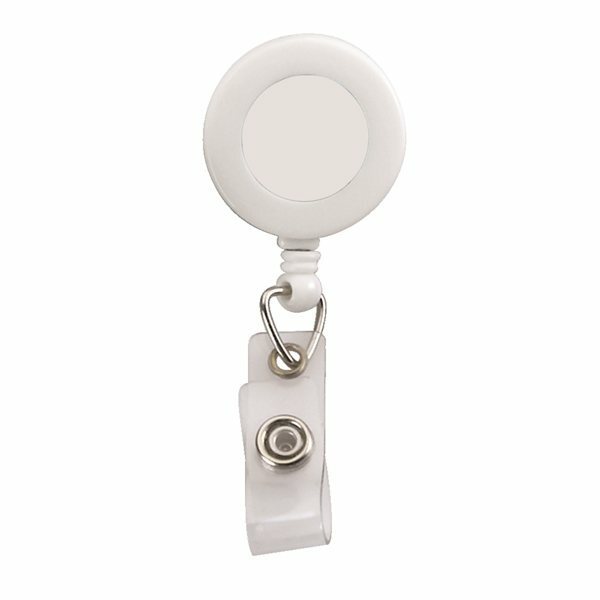 Choose this Retractable Badge Reel with Vinyl Snap and 360 degree swiveling Bulldog Clip on backside as a handy giveaway. 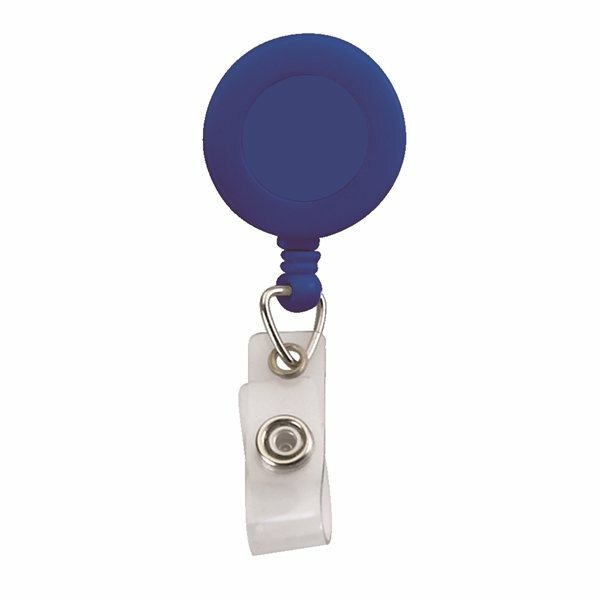 Use the full color dome imprint to add your company's logo for an excellent opportunity to promote your business. The pull cord is approximately 30" long. Enhance an upcoming tradeshow or conference by ordering yours today. The ornament actually looks so much nicer than what the picture can show on the computer. I like the product overall. This is a very popular trendy item.